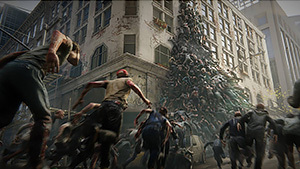 There were many battle royale games that debuted in 2018, but just like the rules of the genre, only one was able to retain its players and see an actual growth in its player base on Steam last year. 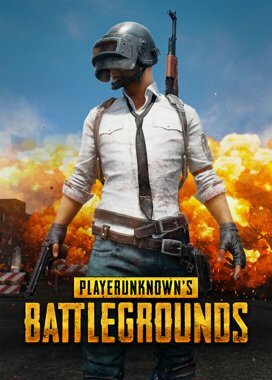 Steam’s most popular BR game, PlayerUnknown’s Battlegrounds, started 2018 at an all-time high of 1.66 million concurrent players in January. 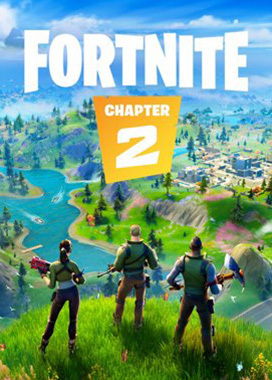 But with the rise of Fortnite, PUBG saw a constant decline in players month-over-month, ending 2018 with an average of only 526k ccp. 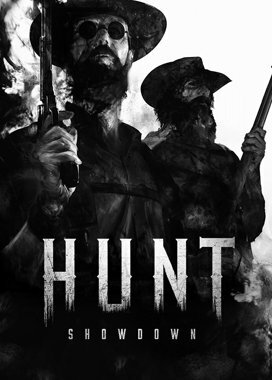 Hunt: Showdown, a hybrid monster-hunting battle royale game from the developers of the Crysis series, made its long-awaited debut in 2018 with a rather weak launch of only 14k peak players. 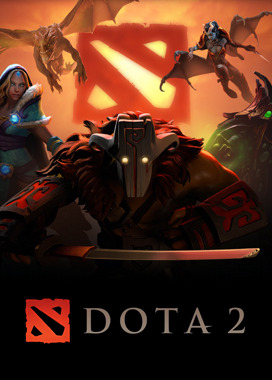 The game’s technical issues resulted in players searching elsewhere on Steam for new BR games and Hunt ending the year just barely in Steam’s top 200 with only 2k players online. 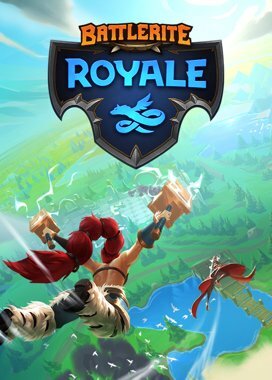 After Lawbreakers became one of the biggest flops of 2017, the developers at Boss Key tried to salvage their studio by releasing their own cartoony early access BR game that they hoped would draw the Fornite crowd. 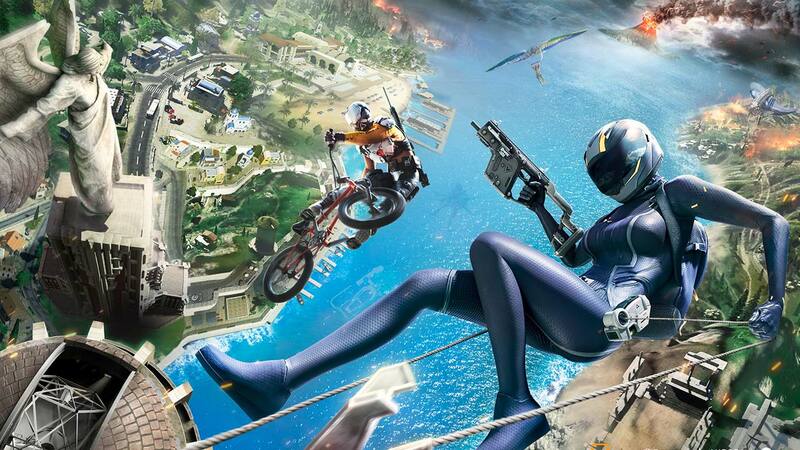 But just like Lawbreakers, Radical Heights had a weak launch of only 12k peak players and saw its player base plummet by 82% in the first 2 weeks, resulting in the closure of the studio. 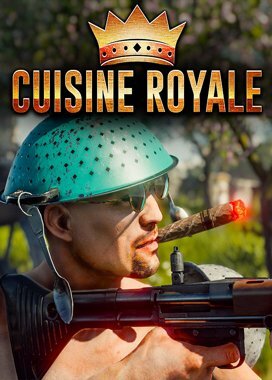 The gimmicky Cuisine Royale, which replaces realistic armor with pots and pans, did just as well as Radical Heights debuting with a peak of 12k players. And although it has done better in the long run, CR‘s average of only 500 players online put it outside of Steam’s top 300 at the end of 2018. 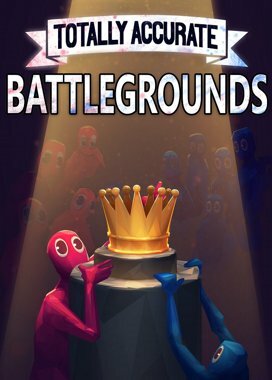 Totally Accurate Battlegrounds made headlines for being a free-to-play parody of PUBG that actually turned into the first big launch for a BR game on Steam since PUBG took over. Yet, TABG‘s unpolished appeal quickly wore off and its player base declined from a peak of 29k concurrent players to now at times under 100 players online. 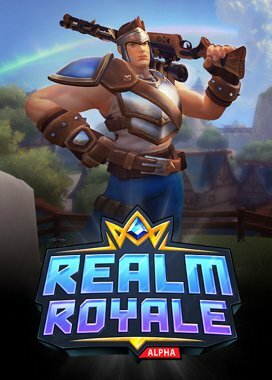 Realm Royale released the same week as TABG in June and seemed to be the first serious BR game on Steam in 2018 with a peak just over 100k concurrent players. But it too saw a massive dropoff of 96% of its player base, now just barely hovering around Steam’s top 100 games with an average of 4k players online. 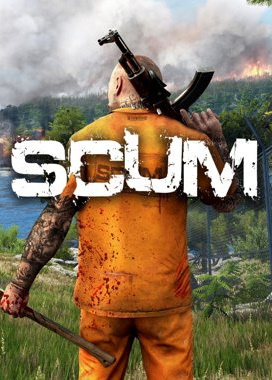 Devolver Digital’s SCUM became one of the biggest BR games of the year when the it enticed 68k new players by allowing them to relieve themselves in-game, get fat, and even eat other players. 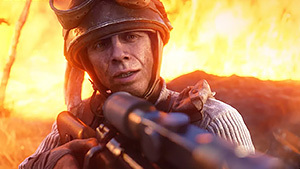 But those crazy features alone weren’t enough to keep its player base from also degrading down to an average of only 2k players online by the end of the year. 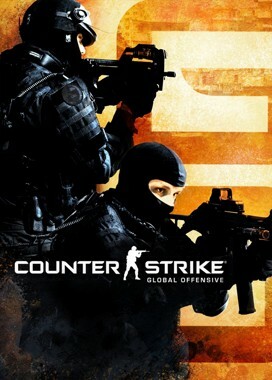 The previous king of the BR genre (before PUBG and Fortnite took over), had another bad year trying to make a comeback. 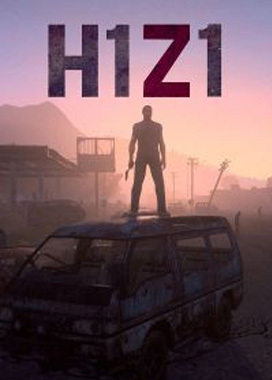 Once peaking at 150k concurrent players on Steam, H1Z1 had a brief moment in 2018 where it seemed like exiting Early Access, going free-to-play, and adding a new car-based “Auto Royale” mode could turn things around with a peak of 42k concurrent players… but its gains were short lived and the former king ended 2018 with an average of only 1.7k players online. 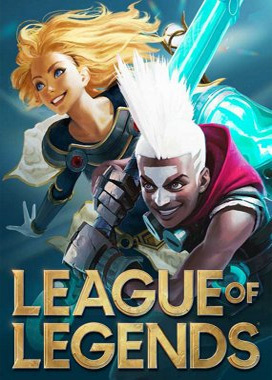 Other popular franchises failed at trying BR spin-offs such as Battlerite Royale and Dying Light: Bad Blood. 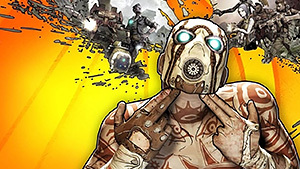 And if not for The Culling 2 dropping to a single player online only 2 days after release, Bad Blood would have been considered the biggest BR bomb of the year with a peak of only 455 ccp — a a shockingly low launch compared to 2015’s hit Dying Light, which debuted with 45k players and still pulls in peaks of 7k players at times. 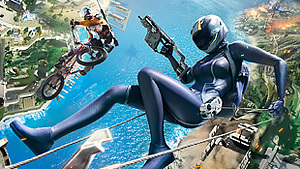 The only battle royale game that managed to retain its large player base in 2018 was Ring of Elysium. 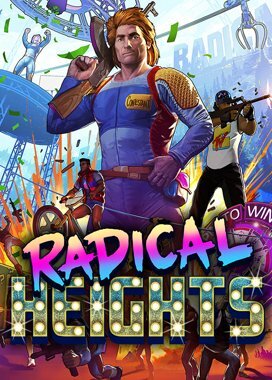 Succeeding where Radical Heights failed, the developers at Tencent (who are also behind both PUBG and Fortnite) were able to draw in the BR crowd with an “extreme” gimmick that introduced snowboards and later BMX bikes into their shooter. Although RoE didn’t have the biggest launch of 2018 and even saw a significant dip in its player base a month after launching, the game was able to bounce back and top its initial numbers with a peak of 63k players in December. 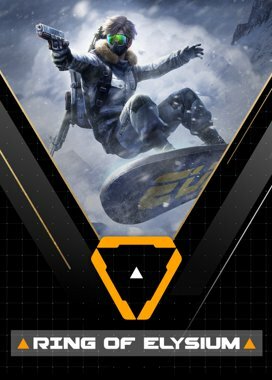 And while Ring of Elysium is still relatively new compared to other BR games, it was the only one which was able to retain its player base and stay in Steam’s top 25 most played games to end 2018.